I read the manuals. Digiprog 3 has option in W169/245 Tahco diag and it asks for ST60….. 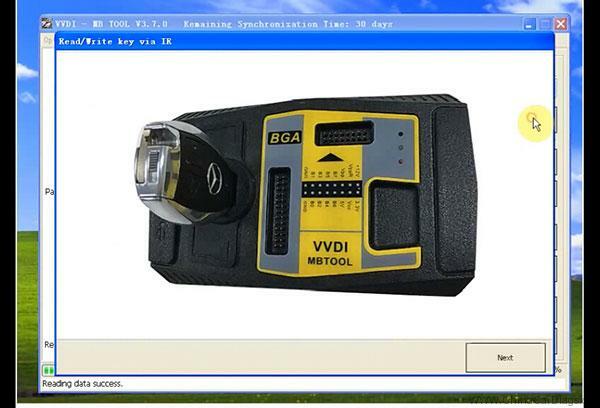 Here are tips I found on the web, which helps W164/245 odometer correction. In w169 and w245 digi will not stop syncro with EZS. I did this dash with digi and original mileage jumped back becouse in this cars there is Kostal EZS and it’s working in diffrent way than in other cars. 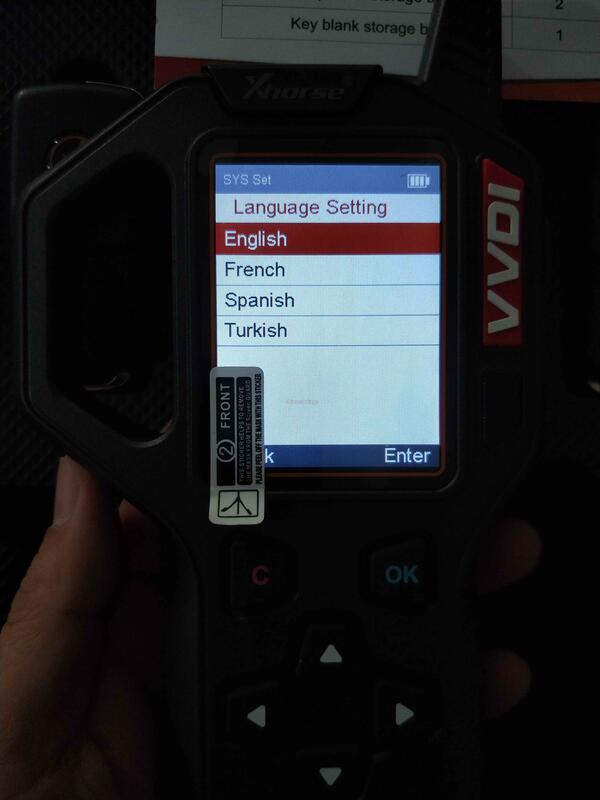 YOU can try to write with digi 999999 first then connect dash in a car and then write to dash correct mileage. 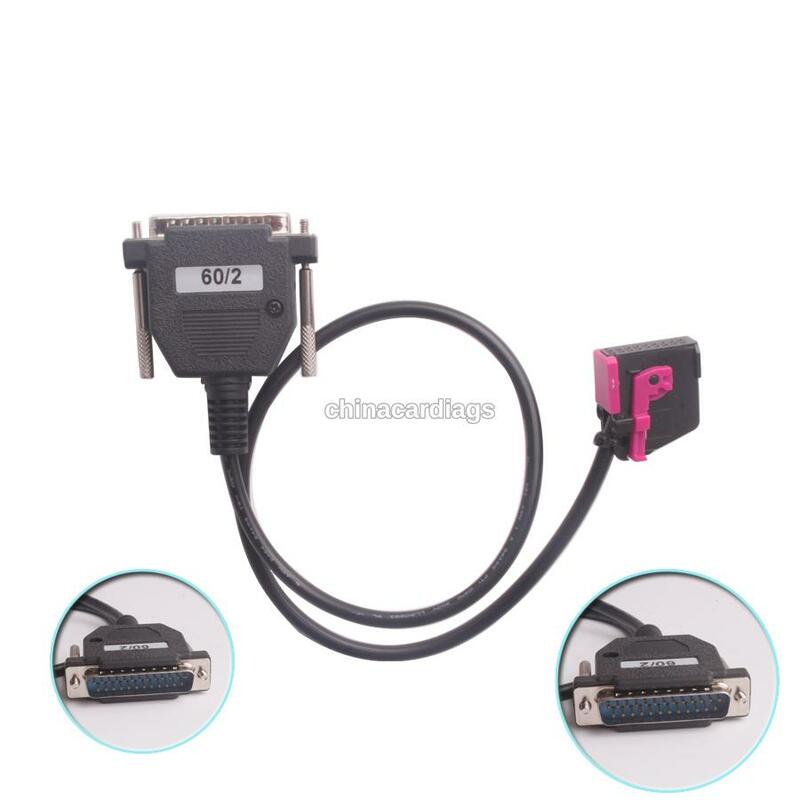 If You can’t connect to dash it means that the st60 is faulty, in this thread You have correct pin assignment for this adapter. St60 must work in all of them but in A and B class will not stop syncro with EZS.